I hope you've had a fantastic Christmas with your family and friends. Mine was great and the days off have been more than welcome. 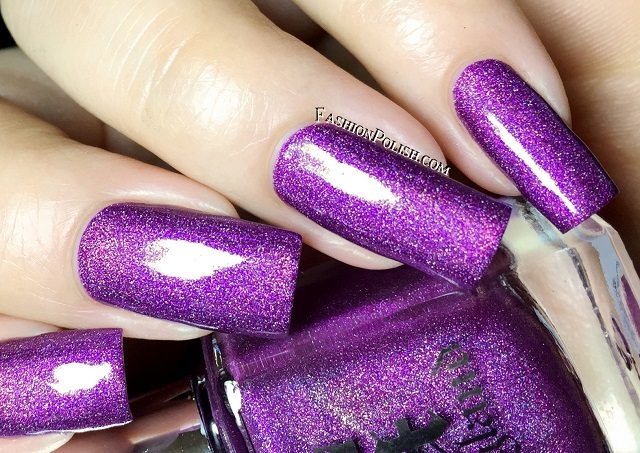 Today I have the latest A-England collection to share with you : Elizabeth & Mary. 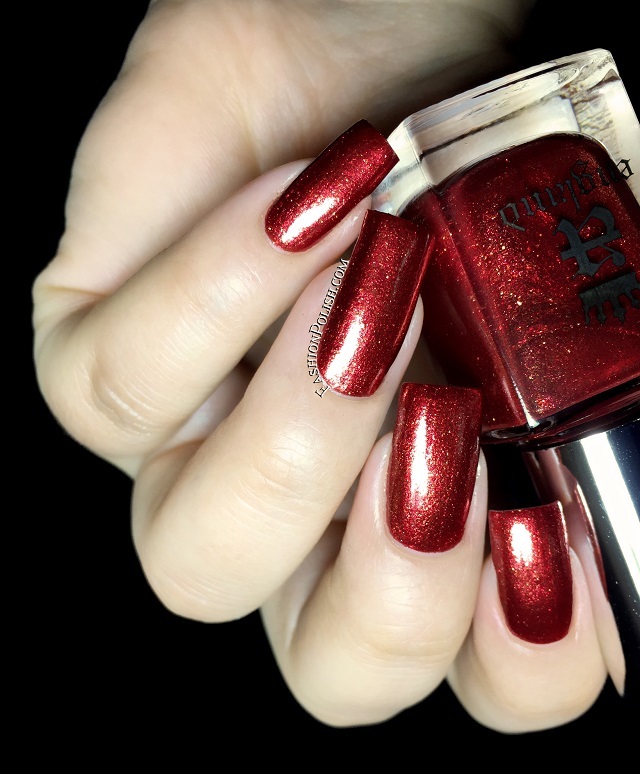 This collection is inspired by two of the most charismatic British queens : Elizabeth I of England, aptly named the Virgin Queen or Gloriana and her cousin Mary Stuart, Mary Queen of Scots. 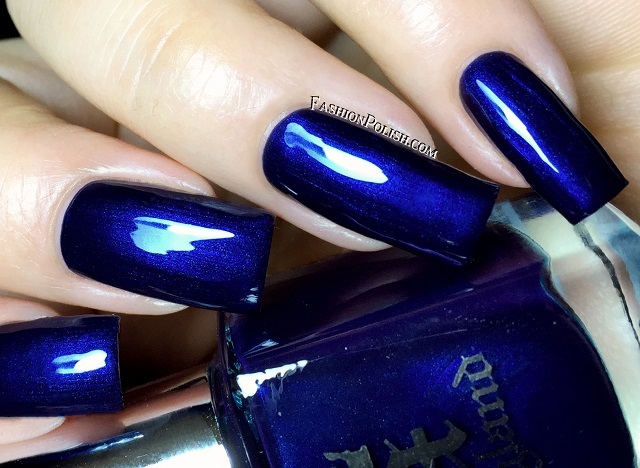 I don't know about you but that calls for rich, lustrous, shades IMO. Formula was flawless on the entire collection, as always with A-England. They were all very pigmented, slightly thick but easy to work with, and almost one coaters. 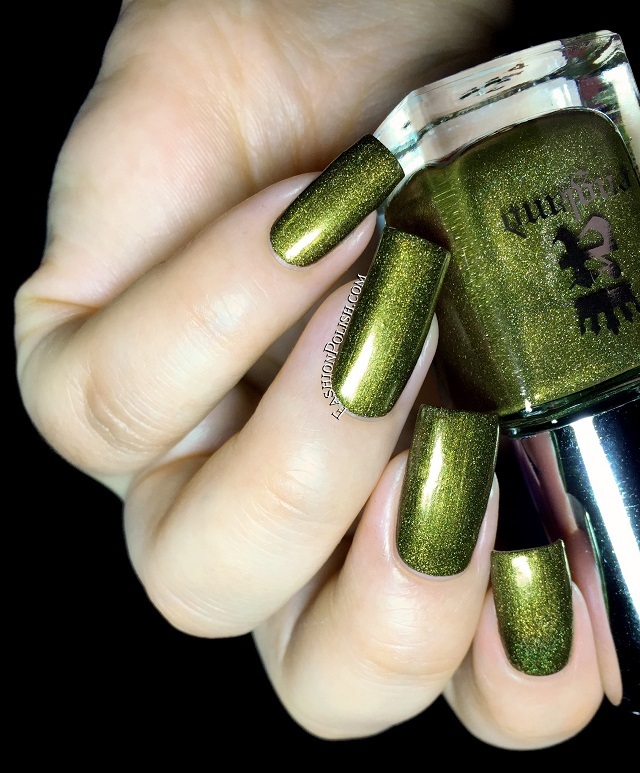 I used 2 coats in all of my swatches. 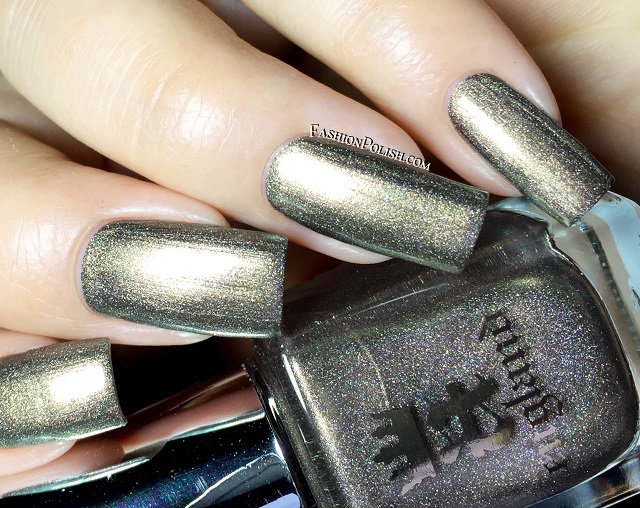 Virgin Queen is a soft pewter shimmer with a complex cast and a subtle holographic effect. 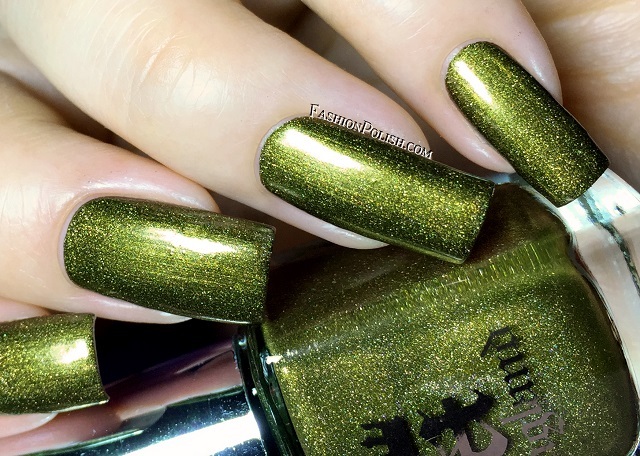 Fotheringhay Castle is an olive green with a subtle gold sheen and a soft holo. 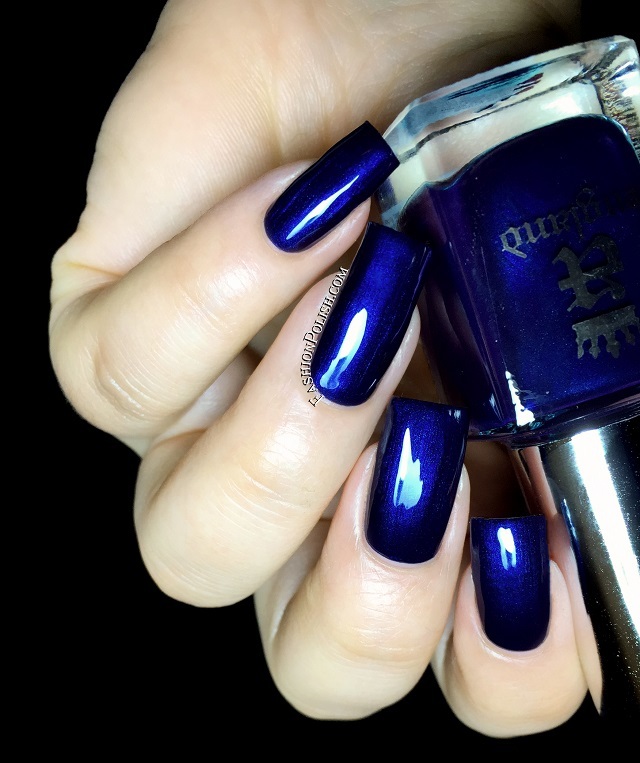 Queen of Scots is a blackened blue metallic shimmer with a smooth, glossy, sleek finish. 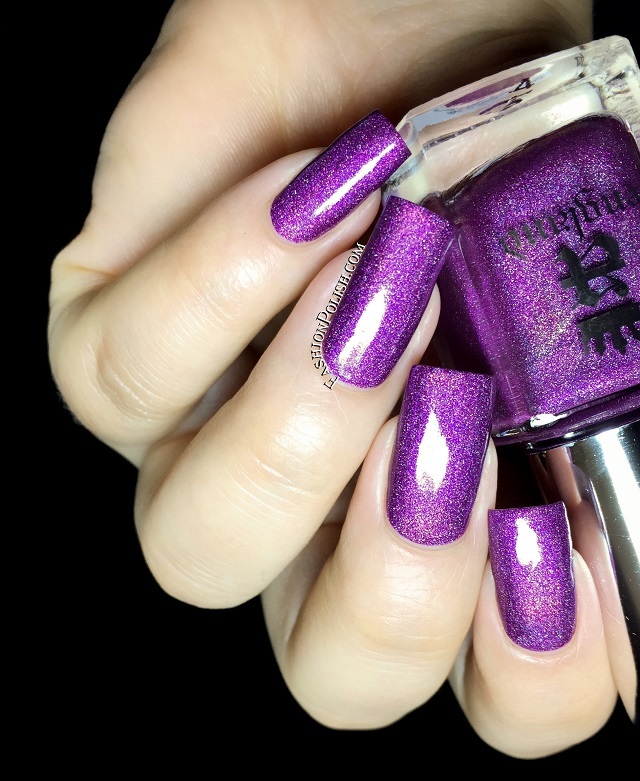 Crown of Thistles is a rich purple with a subtle holographic effect, named after the national flower of Scotland. 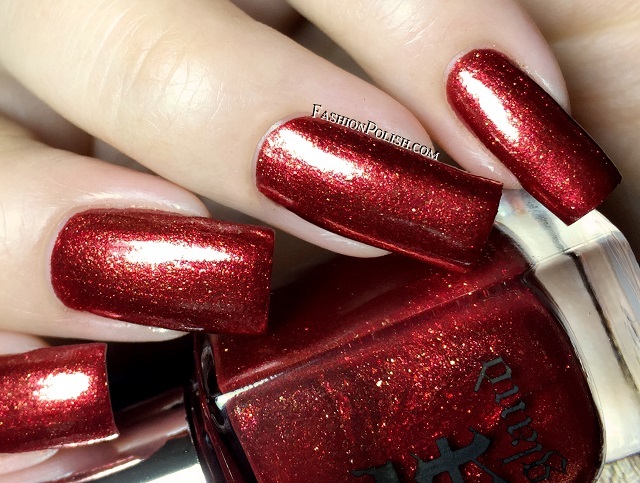 Gloriana is an opulent tomato red with a heavy mix of golden shimmer particles. 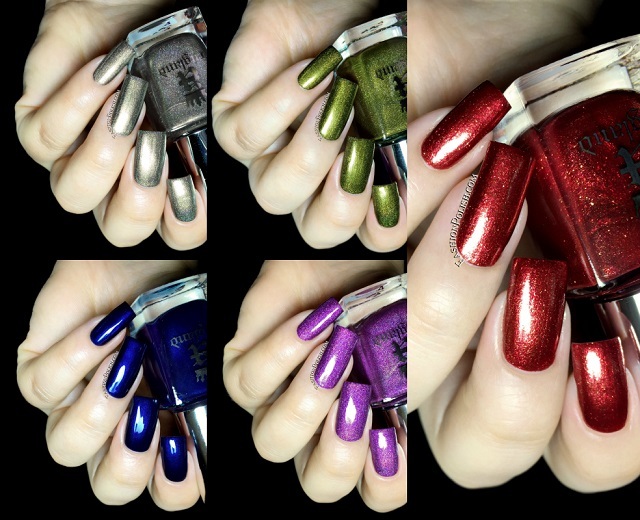 The A-England Elizabeth & Mary collection is available for purchase within UK on a-england.co.uk (£9 each) but also worldwide through the brand's online retailers (full list here).